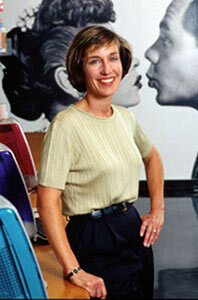 Nancy Heinen, Apple's General Counsel. For The National Law Journal. Copyright © 2016 – All Rights Reserved – No reproduction without permission.